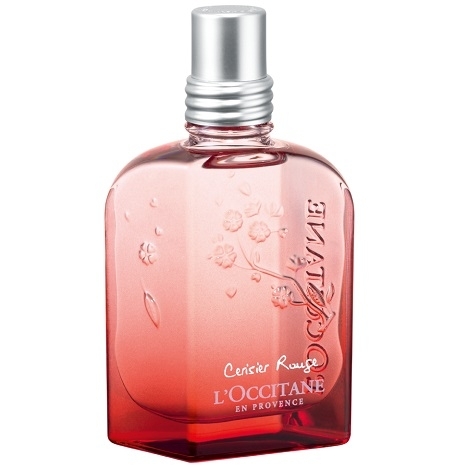 A fresher fragrance than Naugthy Alice, Cheeky Alice is a gentle floral bouquet of rose, peony and lily of the valley. 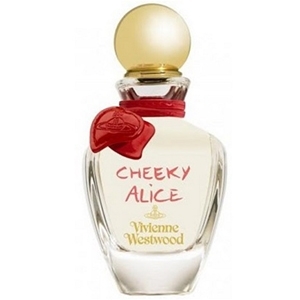 After Naugthy Alice, Vivienne Westwood introduces another provocative potion : Cheeky Alice. 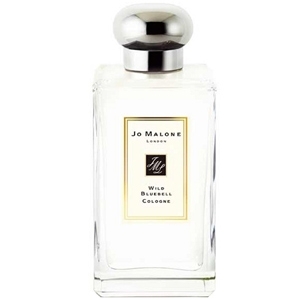 This fresh floral bouquet captures ‘Alice’s femininity and impertinence’ explains the brand. Vivienne Westwood confides that the red bracelet which adorns the bottle symbolizes ‘Alice’s magnetism and irresistibility’. 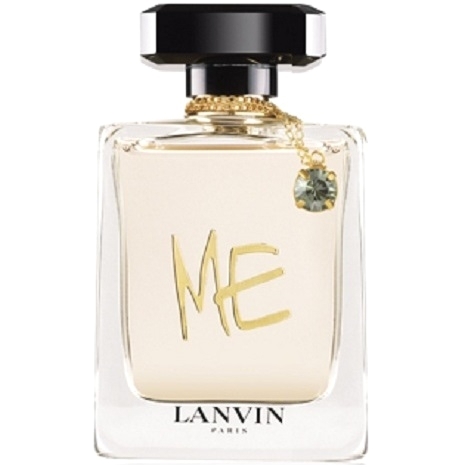 Eau de Toilette 50 ml / 1.7 oz and 75 ml / 2.5 oz. Naughty Alice’s bottle is reinterpreted with a red bracelet that fastens with two hearts.